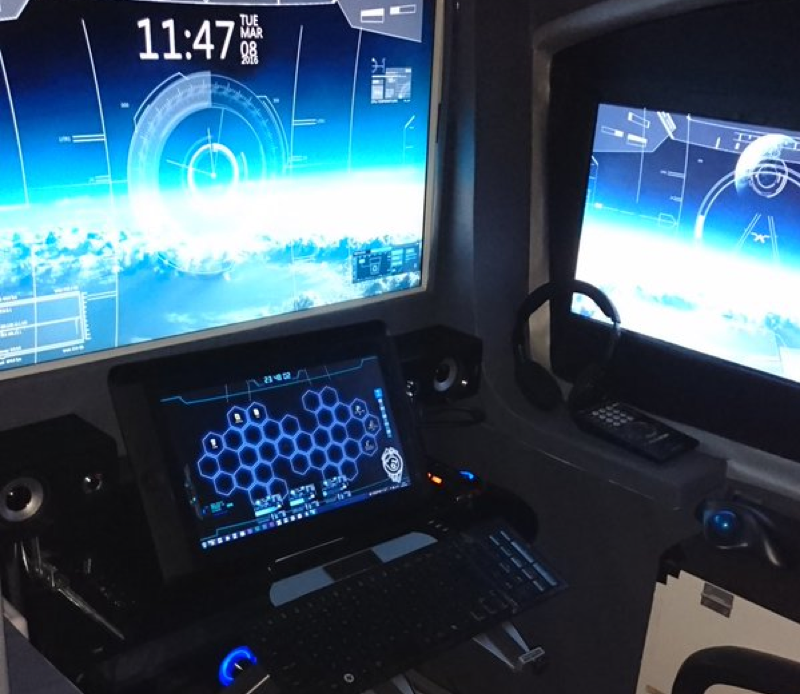 Twitter user Chef decided to see how a cockpit style PC monitor enclosure would look. And? It looks awesome.